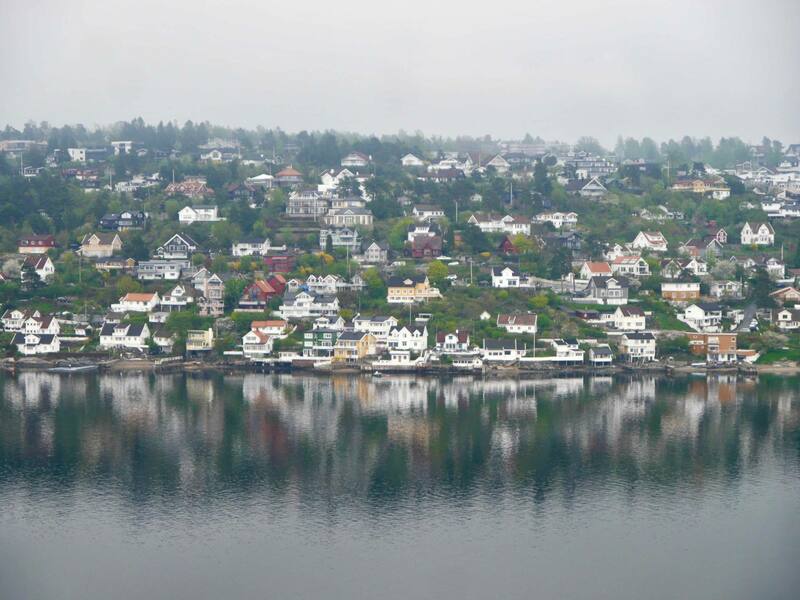 When I was invited to go experience a Scandinavian Cruise with Princess Cruises, the main draw was the destinations. The unlikely prospect of visiting 6 new countries in 10 days excited me, and suddenly seemed effortless when I considered doing it by cruise ship. I loved the thought of waking up in a new country every morning, and I couldn’t wait to set sail. 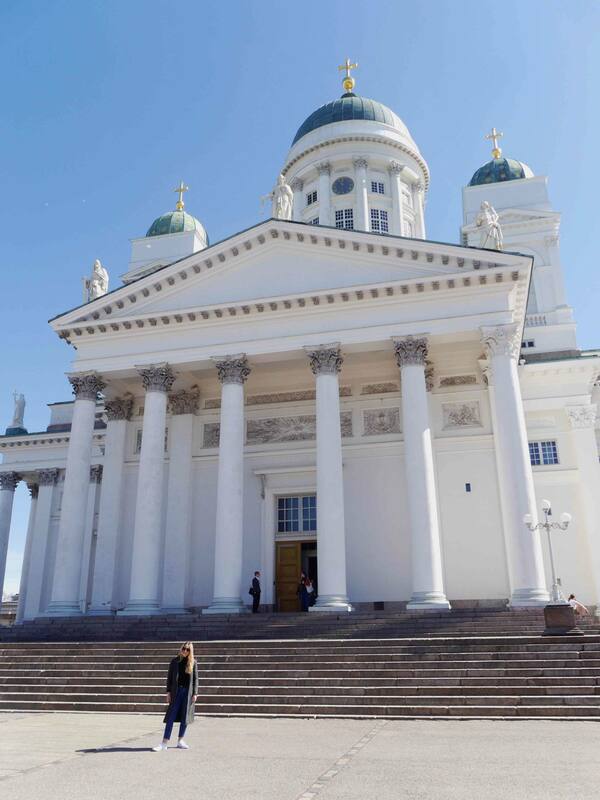 Our Scandinavian Cruise itinerary included Tallinn, St Petersburg, Helsinki, Stockholm, Copenhagen and Olso. 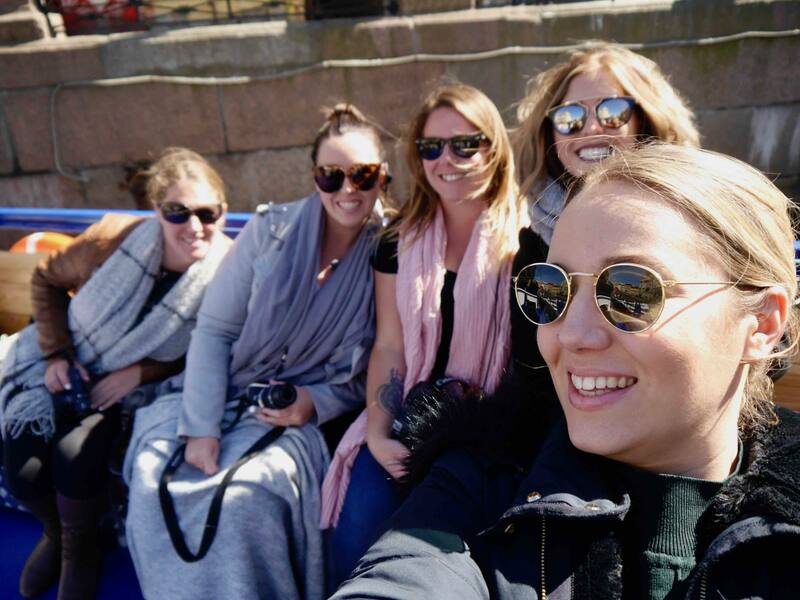 Whilst I have tonnes of posts planned about the individual destinations we visited, I want this first post to give you an overview of where we went, what we saw and what it’s like to explore new destinations whilst on a cruise. 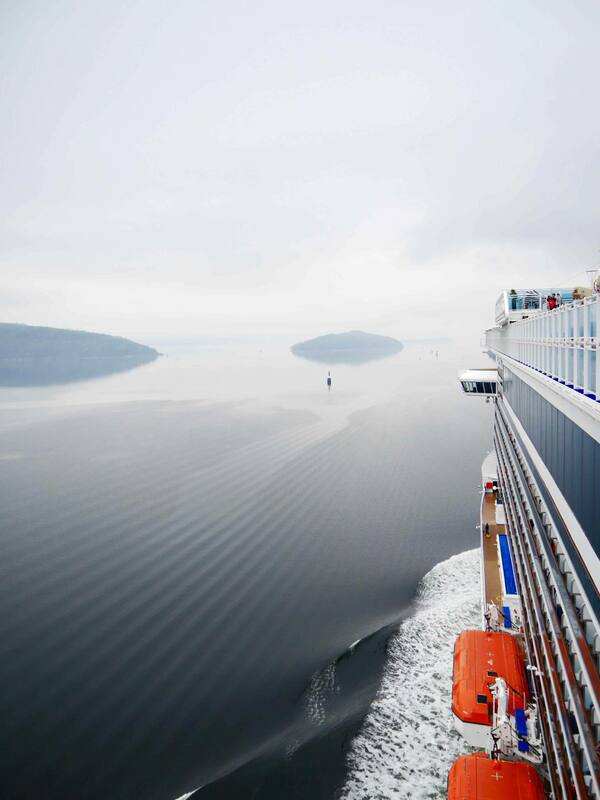 Our cruise ship, Regal Princess, stopped in nearby ports to each of the Baltic capitals. Each port was 10-40 minutes from the city and shuttle transfers were available to all guests (some are free, some cost a small amount). For every new city we stopped in, guests had the option to either stay on the ship all day, or get off an explore. The guests that wanted to get off an explore could either do this independently, or they could book on to one of the cruise ship’s land tours. Being eager Travel Bloggers, of course we got off at every port, and enjoyed 2 full days at sea on the cruise. 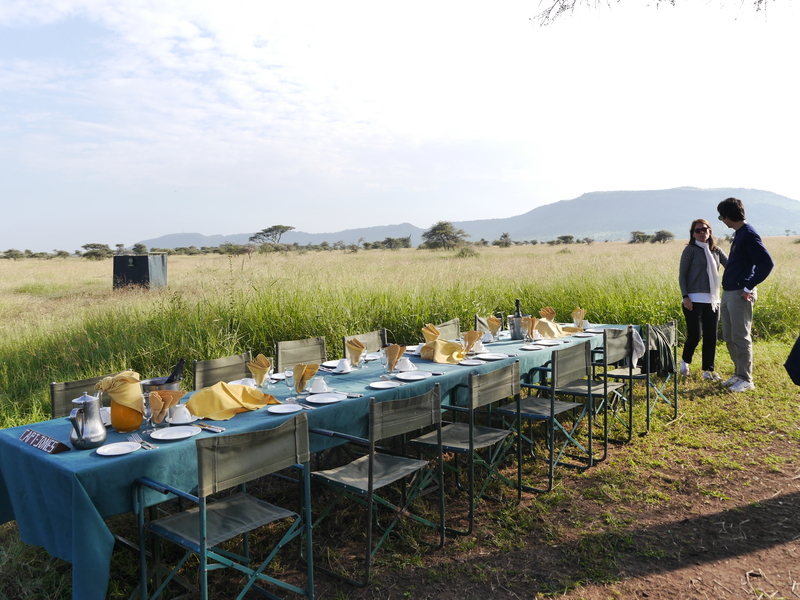 Our itinerary included a mix of exploring independently and organised land tours, and it was great to experience both. I think its worth mentioning that regardless of how cruise guests choose to explore a city, the ship has a strict departure time so it’s really important to be back on the ship by the allotted time. This does mean that you’re confined to a certain amount of hours in each city, and it's better to see your visits as ‘scratching the surface’ rather than ‘getting to the heart of’ a new place. This was a different concept I had to get my head around, but I told myself I could always return to the cities I loved the most. Our cruise began at Warnemunde, a cruise port half way between Hamburg and Berlin. After a security and check-in process that felt a bit like an airport, we were given our personalised cruise cards (that would become the key for our room, as well as our key to get both on and off the ship). Whilst it took a bit of time to get onboard, it was definitely reassuring to see how hot the Princess Cruises was on security. We settled into our staterooms before setting sail for our first destination. Our first full day on board Regal Princess was a ‘sea day’, which meant there were no stops. We sailed straight through the day and night towards Tallinn. I spent the day getting my bearings on the ship which felt impossible at first. I was overwhelmed by how huge the ship felt and how many floors and facilities there was. The crew were incredibly friendly and helped me find my way around if I got lost. I enjoyed the down time but couldn’t wait to dock in our first location. 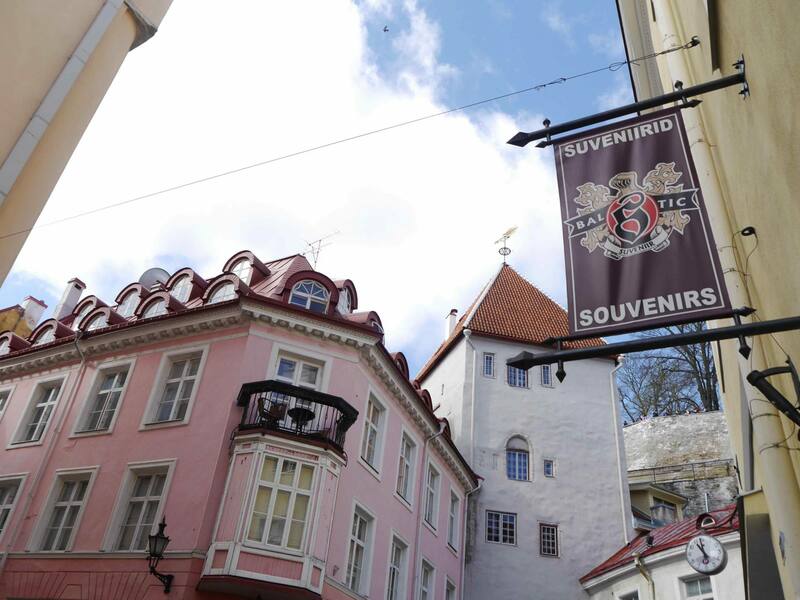 Although Tallinn is a destination that I had never thought about visiting before, it ended up being one of my favourite cities on the Scandinavian cruise. We weren’t booked on to a tour, so had 9am to 3pm to explore the city independently. The quaint, Medieval Old Town is full of colourful buildings and is the perfect place to go for a wander. Stopped for a drink on the iconic Town Hall Square before heading across town to check out the Telliskivi Creative City (which was recommended to me by lots of locals on Instagram). 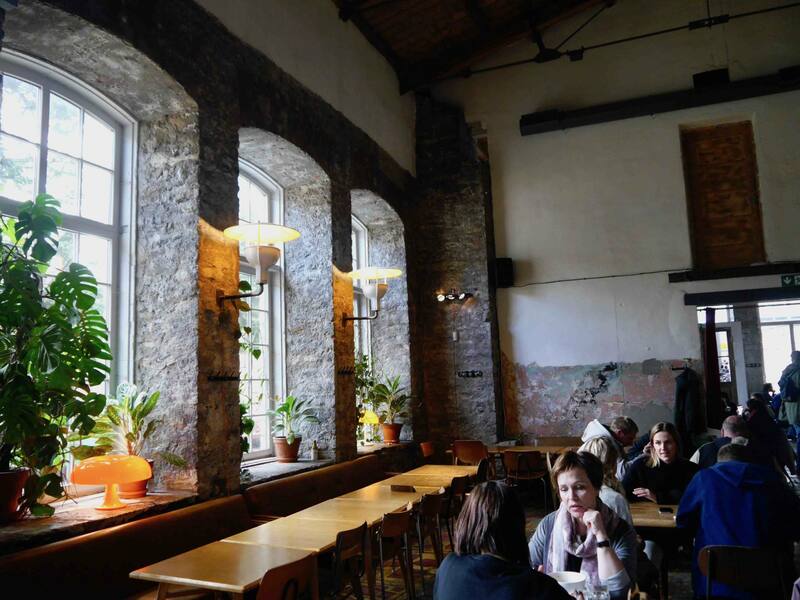 The Telliskivi Creative City is a regenerated industrial area of the city which is now home to cafes, restaurants and pop-up shops. 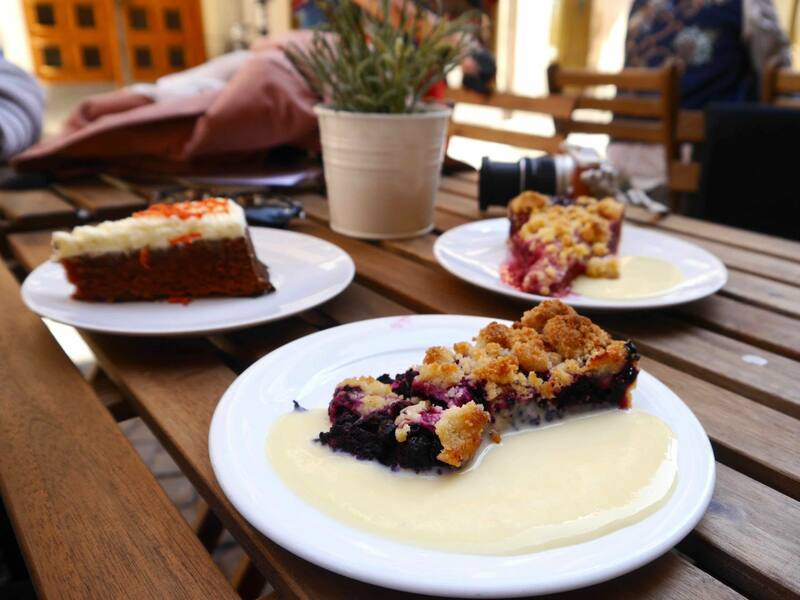 It’s a hipsters paradise and provides an amazing contrast between the Tallinn’s historical Old Town. On the way back to the ship I had just enough time to check out the famous Alexander Nevsky Orthodox cathedral, with it’s intricate coving and dome-like spires. 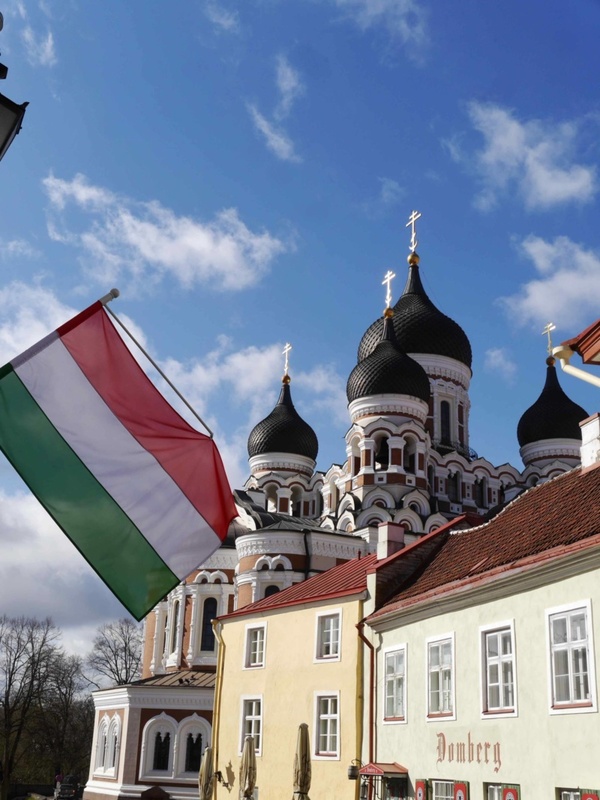 It was great to visit Tallinn on a cruise because whilst it's incredibly pretty and charming, I don't think there is quite enough to do there on a dedicated city break. 1 day was enough to see everything, so it was an ideal cruise destination. We sailed away from Tallinn at 5pm towards St Petersburg. I woke up to a grey and overcast St Petersburg but felt incredibly excited to get off the ship and explore the enigmatic St Petersburg. EU Citizens need to pay around £200 for a Russian Visa, but visiting St Petersburg on a cruise means that you get to by-pass the requirement of a Visa (a huge plus point for visiting Russia on a cruise). As long as you’re booked on to an official tour organised by the ship, you’ll be granted access to the country at the cruise port’s immigration. The queues took about 40 minutes, so be sure to embark the ship as early as possible if you’re visiting St Petersburg on a cruise. 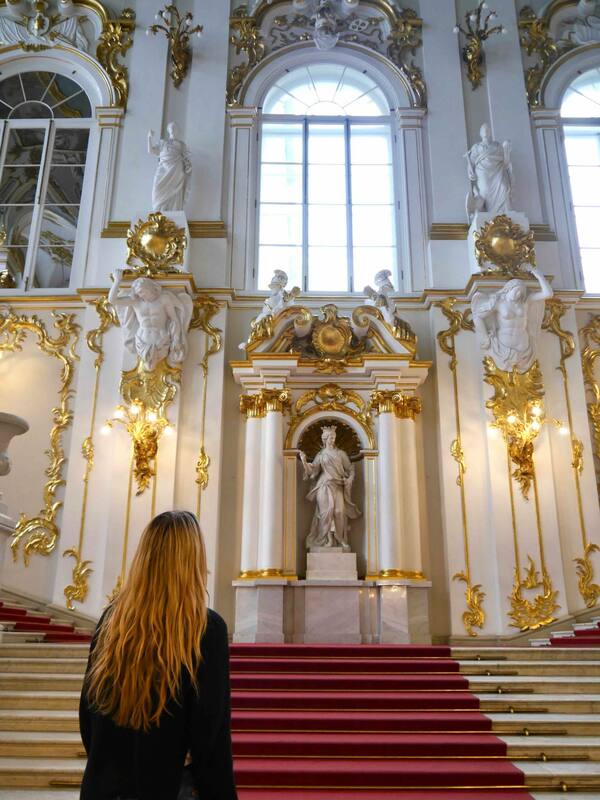 Our 2-day tour of Russia began with early-access to The Hermitage Museum at 9.15am, which meant we got to enjoy it without the crowds. 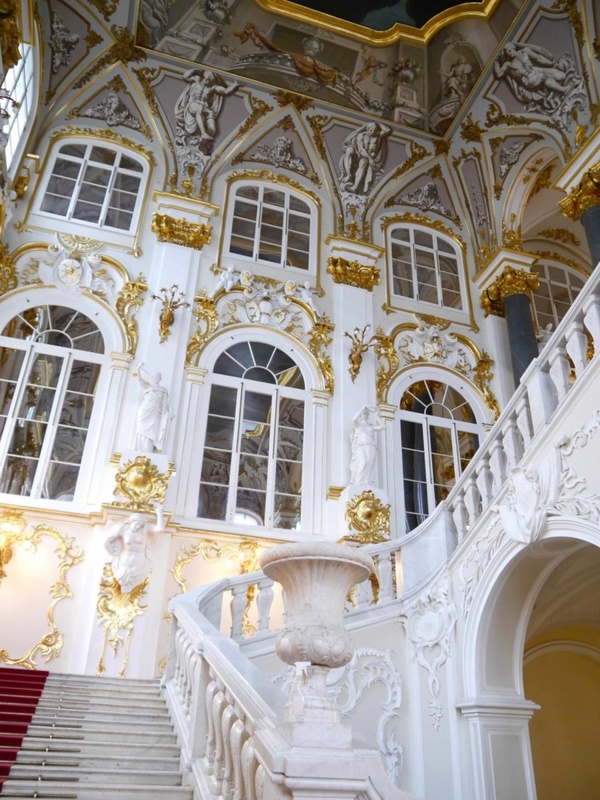 The Hermitage is St Petersburg’s equivalent of The Louvre in Paris and is a must-see on any city break to St Petersburg. 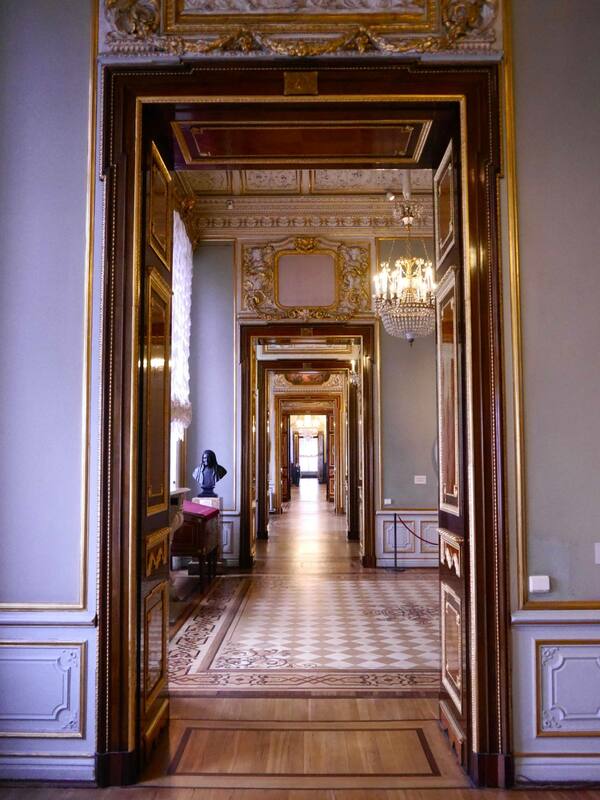 Following the Hermitage we also visited Peter and Paul Fortress and the Yusupov Palace (home to the cellar that Rasputin was poisoned in). After dinner back onboard the ship, we went back into St Petersburg to watch the Russian Ballet perform Swan Lake at The Alexandrinsky Theatre. Seeing the Russian Ballet perform in St Petersburg was a real ‘bucket’ list experience for me and the production was absolutely stunning. A definitely highlight of the cruise! Regal Princess stayed overnight in St Petersburg so that we could enjoy two full days exploring the city. 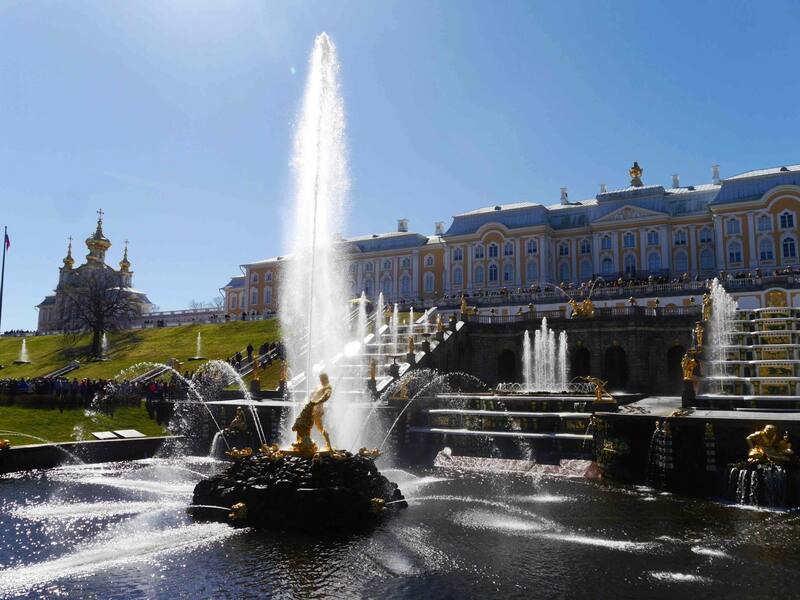 We stayed with the same guide on Day 2, who took us to the famous Peterhof Palace (about 40 minutes from central St Petersburg). 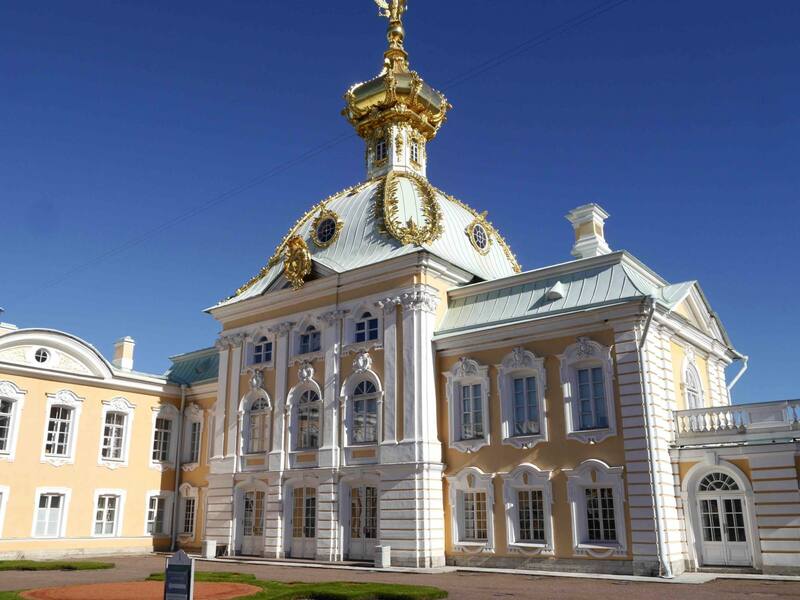 We spent the morning exploring the elaborate palace and its extensive grounds, before heading back into St Petersburg for a river and canal boat cruise. The sun came out on our second day in St Petersburg and the blue skies gave us an entirely new perspective on the city. Our final stops on the tour included the Church of the Saviour on Spilled Blood and St Issac’s Catherdral. I was amazed at how much we managed to see over 2 days. As everything was so structured on the tour, we were able to really see as much of the city as possible. 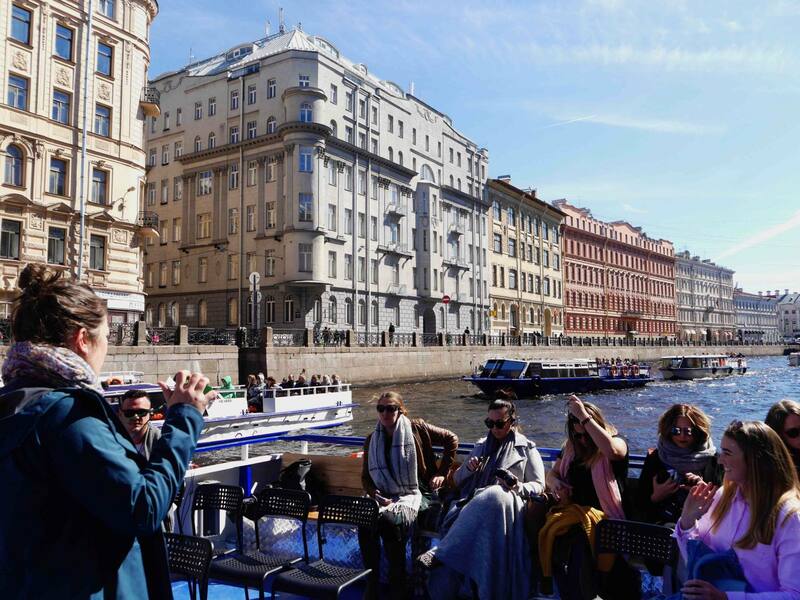 if there’s one place to book organised tours on a Scandinavian cruise, it’s definitely St Petersburg. Helsiniki felt like a bit of a fleeting visit as we were only there between the hours of 9am and 3pm. We were booked on to a Land and Sea tour in Helsinki, so stepped off Regal Princess to be greeted by our tour guide and private tour bus. 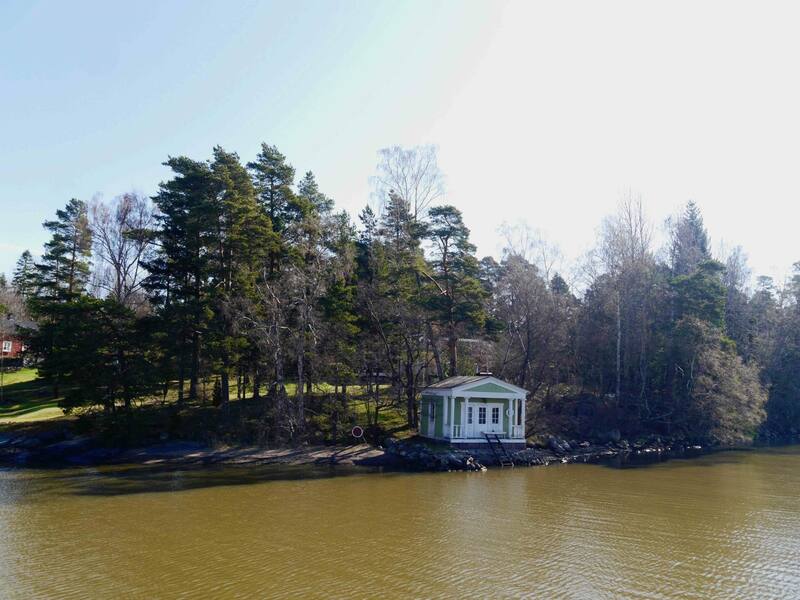 We started the day on a private cruise of the Helsinki archipelago, which really gave a perspective on the geography of Helsinki. I loved seeing the traditional Finnish houses as we chugged through the waterways, all of which had jetties with ladders going straight into the water. 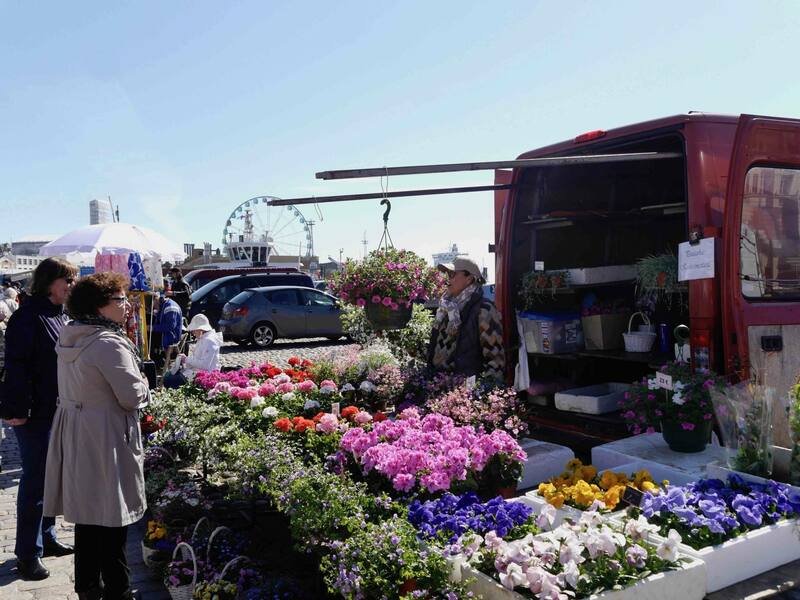 Our river cruise ended on the edge of the Helsinki Open Air Market, which sold everything from Finnish foodie delicacies to homemade souvenirs, jewellery and accessories with surprisingly un-controversial reindeer fur. 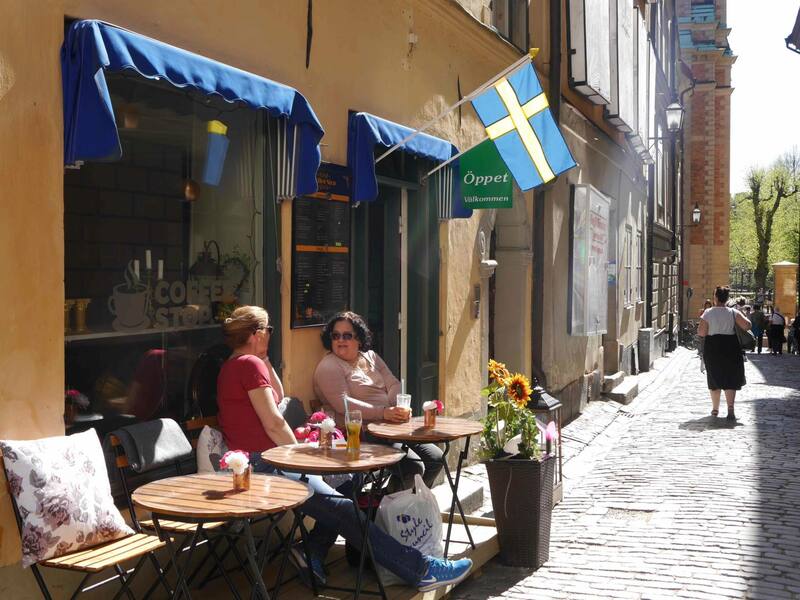 Stockholm was the place I was most looking forward to visiting on the cruise, so I really wanted to maximise my time in the city. We weren’t booked on to a tour, so we had a full day to look around at our leisure. 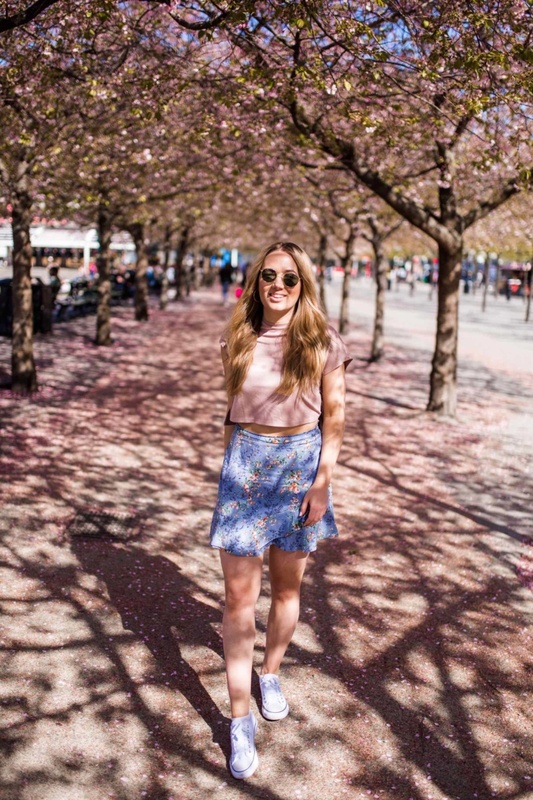 Being the typical bloggers that we are, we went off in search of the Cherry Blossom trees in Kungsträdgården, then went for a traditional Swedish Fika break in Gamla Stan (Stockholm’s colourful Old Town). We stopped for lunch in the swanky high-rise Eriks Gondolen, and finished our day with a fun trip to the Abba Museum. 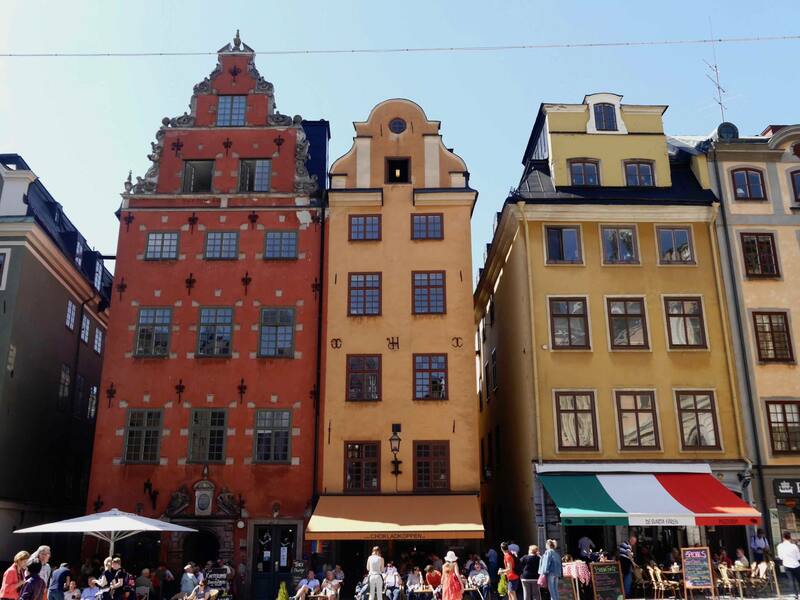 I absolutely adored Stockholm and spending a day there on our cruise has inspired me to book a return city break. 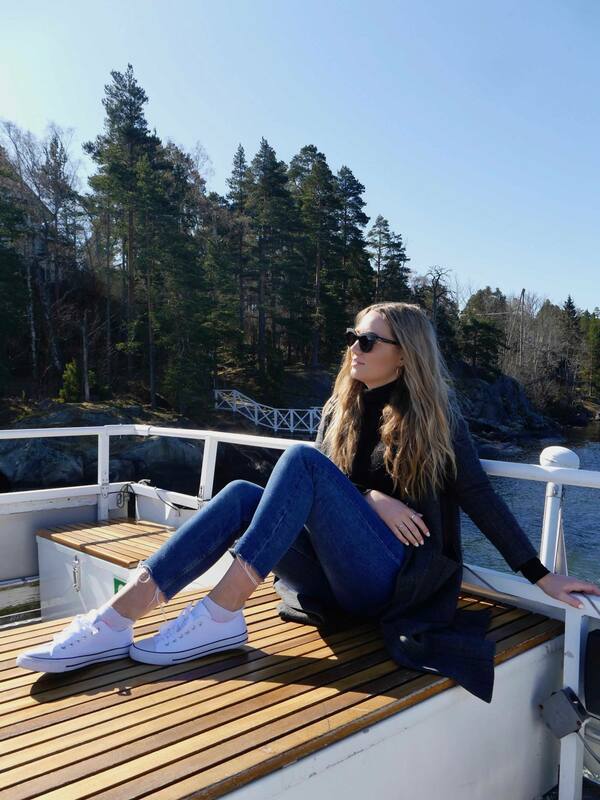 Our 8th day was our second sea day as we spend all day sailing through the Baltic Sea from Stockholm to Copenhagen. The sea day was perfect timing as I was beginning to feel pretty exhausted from so many full days of exploring. We had chance to unwind with a full body massage and all-day access to The Enclave (the incredible spa on board Regal Princess). 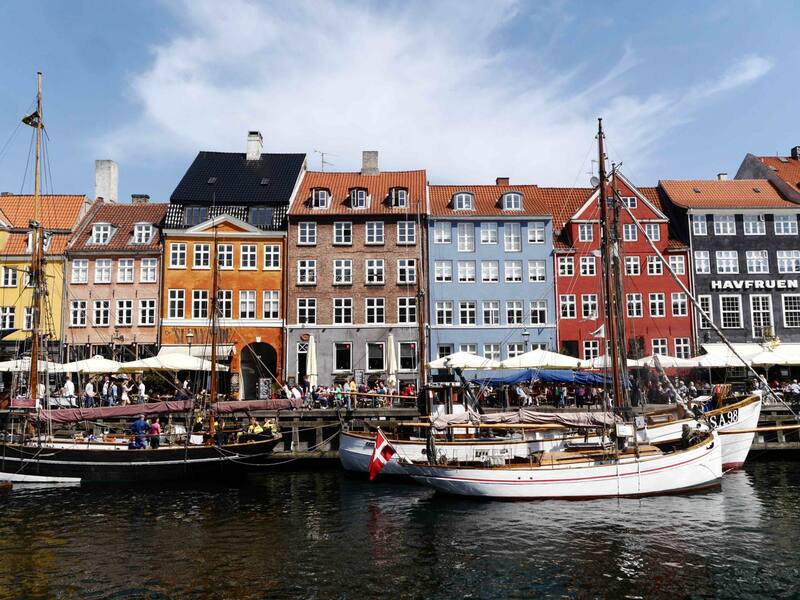 In true ‘When in Copenhagen’ fashion, we were booked in for a 4 hour bike tour of the city. Bikes rule the road in Copenhagen and with extra-wide bike lanes, it’s the perfect way to get around. Our guide was waiting for us straight off the ship with an army of electric bikes, which we had a bit of time to practice on before cycling into the city. It took about 20 minutes to cycle into the city, and the assist of the electric bike made the cycling feel very leisurely. 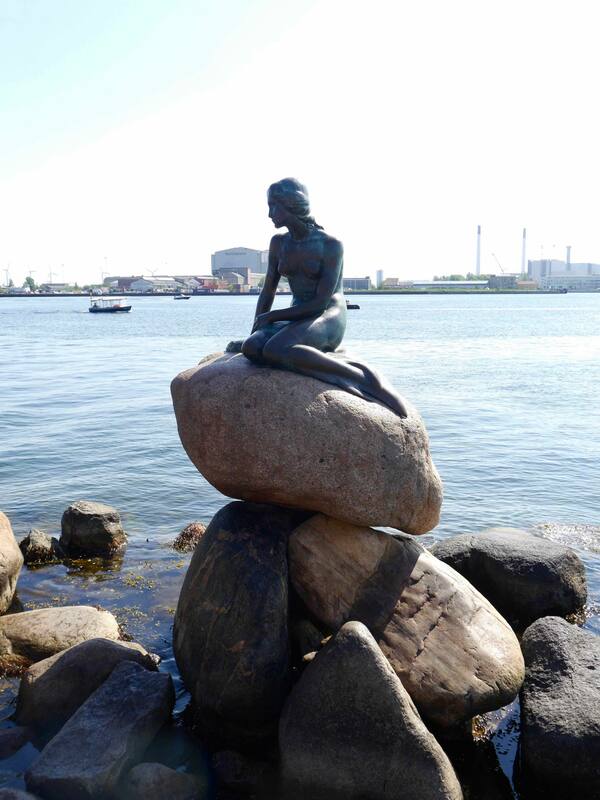 We stopped at some of Copenhagens main sights including The Little Mermaid statue, the colourful Nyhavn area and Tivoli Gardens. 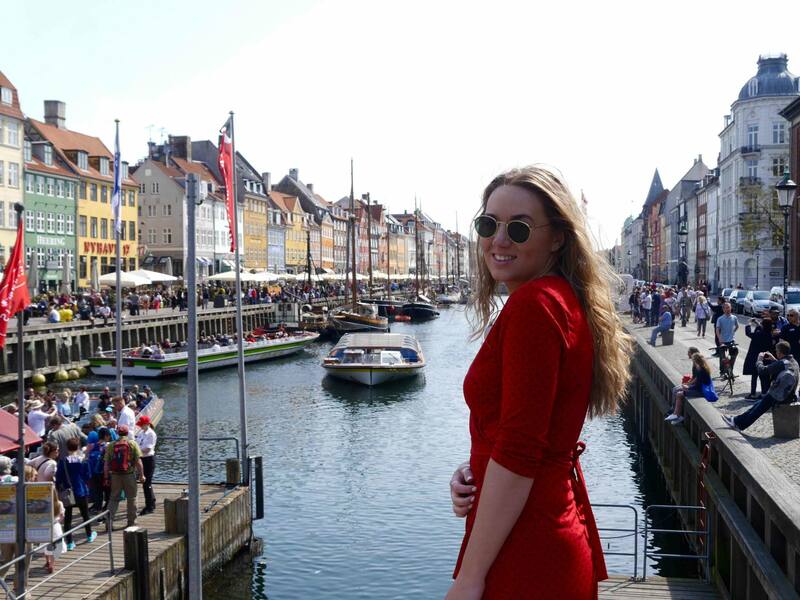 From the short time I spent in Copenhagen, I absolutely love it. I only wish that I had more time there and it was probably the only place where I felt a bit frustrated about having to head back to the ship for a certain time. 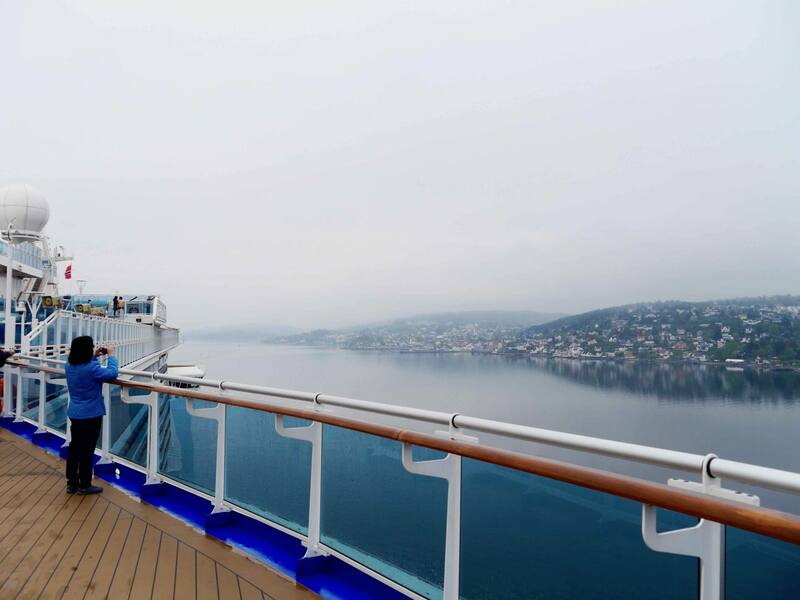 On our final morning onboard Regal Princess we were treated to a spectacular sail in to Oslo through the Oslo Fjord. Although the sky was moody grey, the water was perfectly calm and the scenery was beautiful. I went up to the top deck early to take photos and take in the views. Once in Oslo, we had a few hours to get off the ship and take a look around before heading to Oslo Airport to catch our flight home. Honestly speaking, everyone in the group was pretty exhausted by the final day, but an unexpected encounter perked us all up. 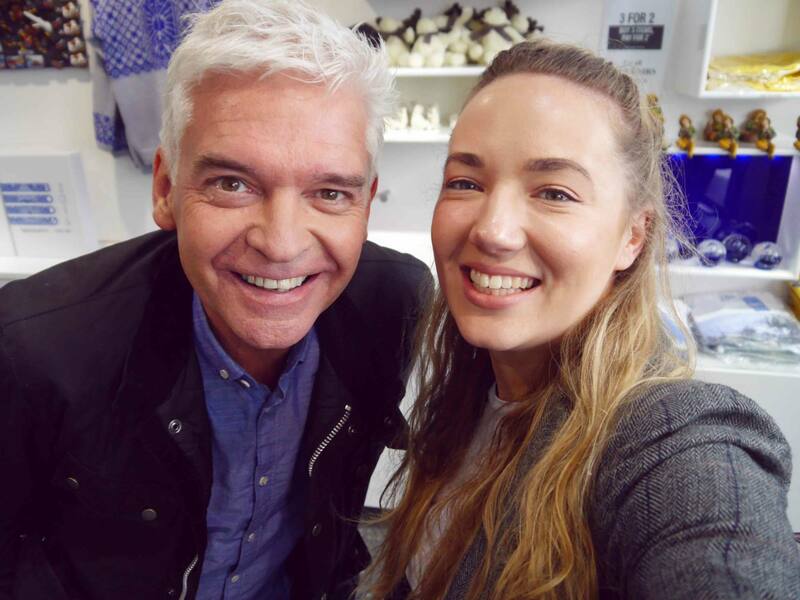 We were lucky enough to meet Princess Cruises’ brand ambassador Phillip Schofield, who was out in Oslo filming. It was an incredibly random and exciting end to our cruise. 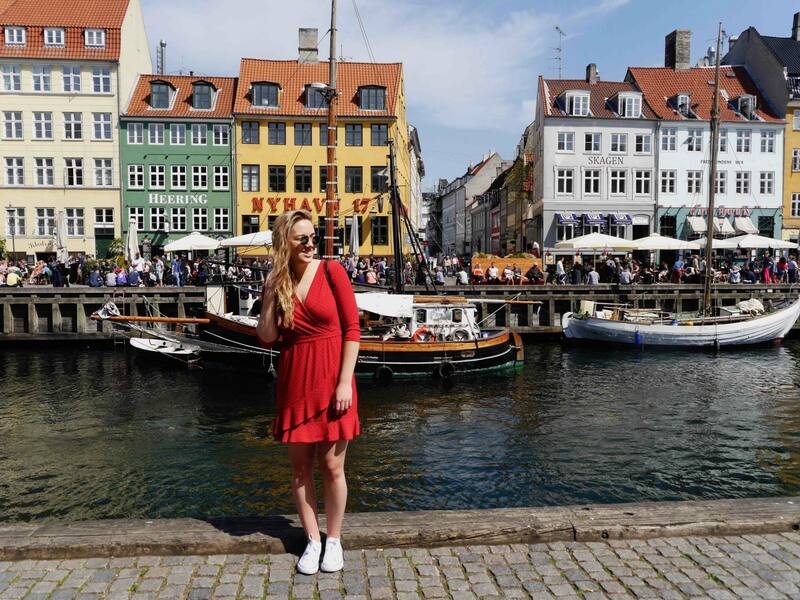 My Scandinavian Cruise was an incredible whirlwind experience which allowed me to discover a new part of the world, experience a new type of travel and definitely inspired some future city breaks back to Stockholm and Copenhagen. 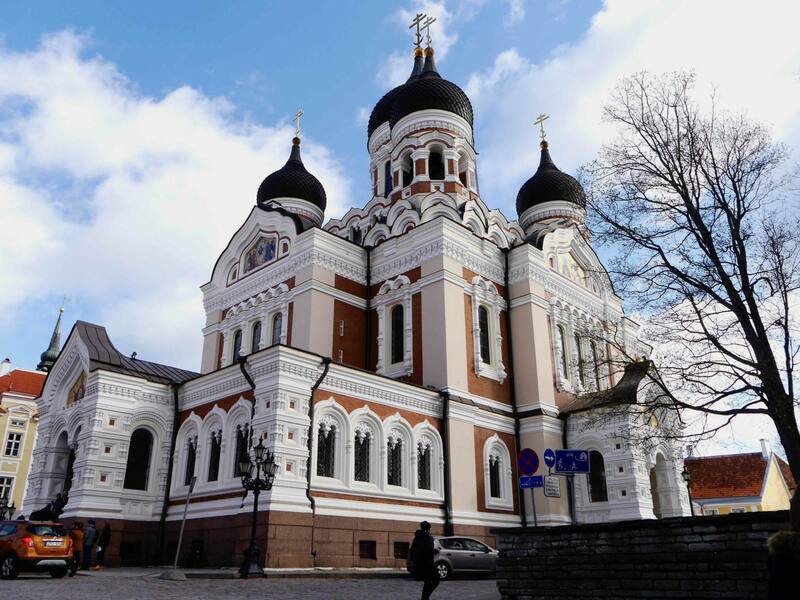 The trip took me to places I may have never necessarily planned a trip to on my own (St Petersburg and Tallinn), so that in itself is the beauty of a cruise. 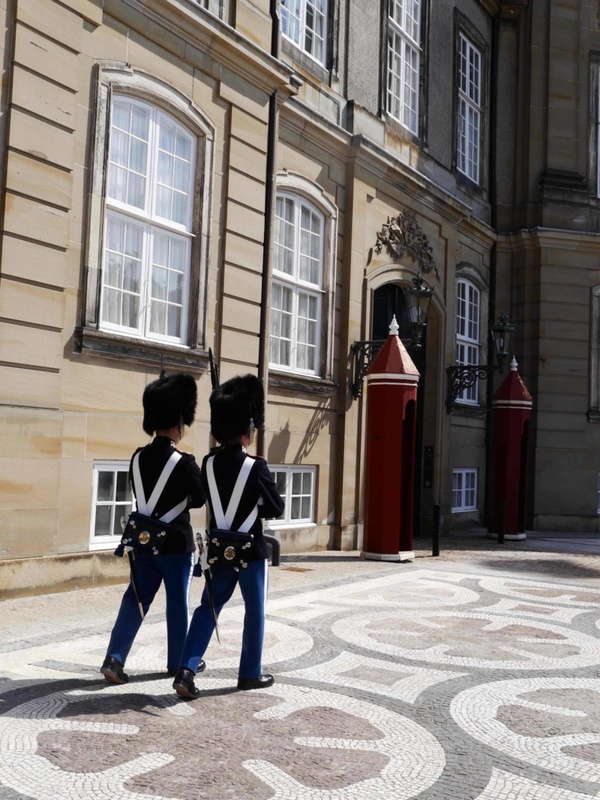 My experience was part of Princess Cruises' 11-day Scandinavia and Russia cruise which usually departs from Copenhagen and is available from £999. Read about my thoughts on cruising in my pre-departure blog post. 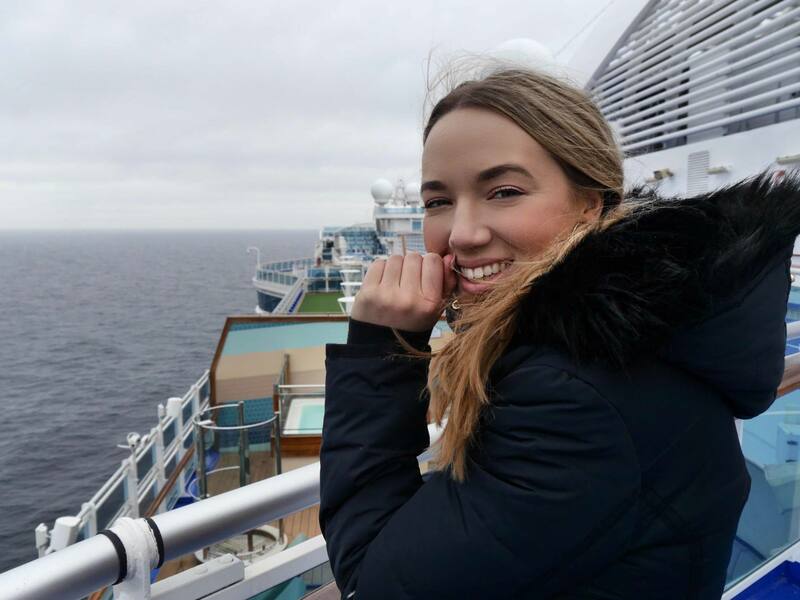 This Scandinavian Cruise blog post has been created as part of a sponsored collaboration with Princess Cruises. All views are my own. This looks great – as if the silver fox was there hahaha. Such a great way to see so many places. I love the way that you could get a flavour for these cities and then decide where you want to return. This sounds really good and like a cruise I would want to go on- visiting all these cities within a short amount of time is amazing. It’s a perfect way to explore then you can go back. Princess cruises does sound like a great ship- I have been on p&o and the experience wasn’t too bad so will have to keep and eye on a few for this one. 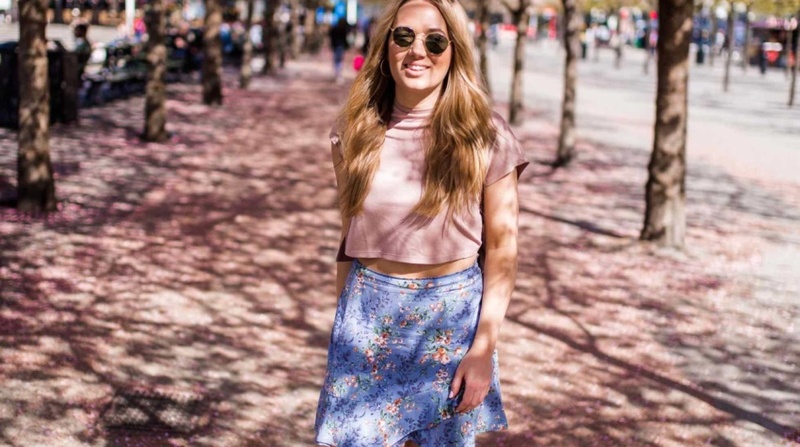 Girl I bloody LOVED following your trip – the cruise looked amazing!! 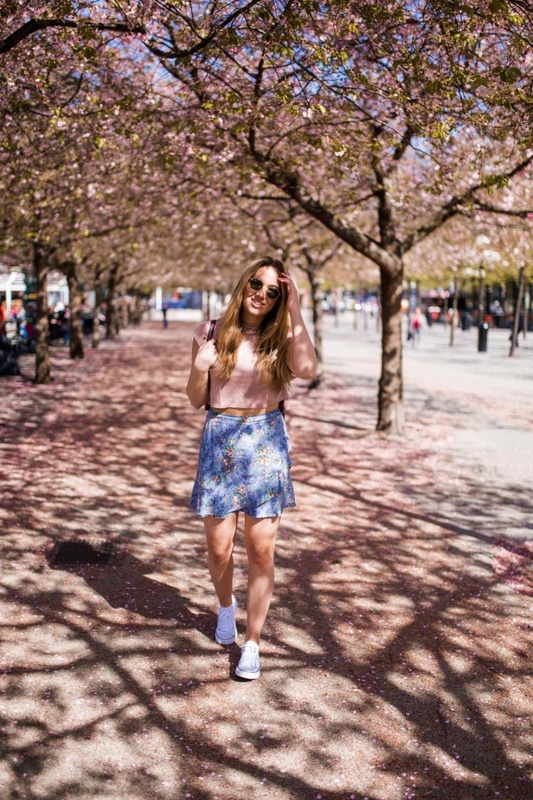 I’d absolutely love to visit Stockholm & Copenhagen, can’t wait to read more on both cities! Gutted I couldn’t make this one but can’t wait to travel with you again soon! I’m so glad you enjoyed it! You got to visit so many fantastic places! 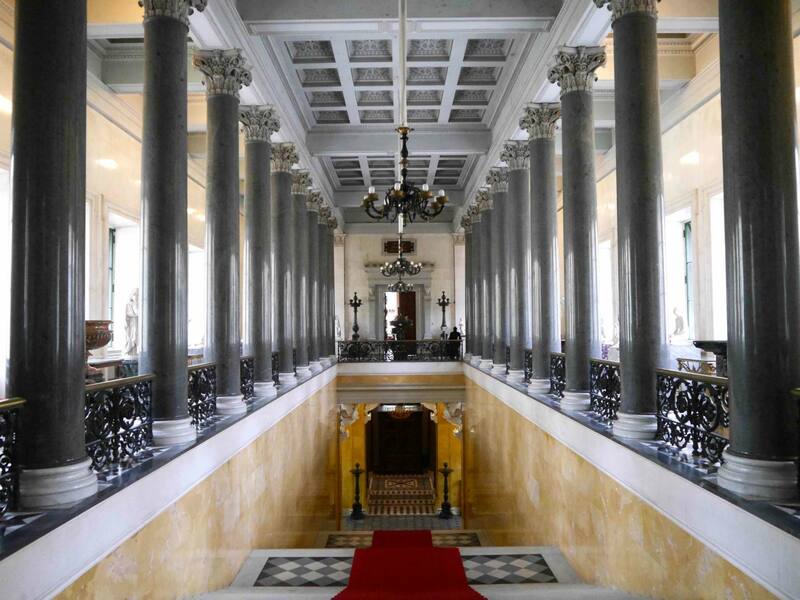 I’ve just recently returned from Riga and am now converted to visiting and exploring the Baltic’s! 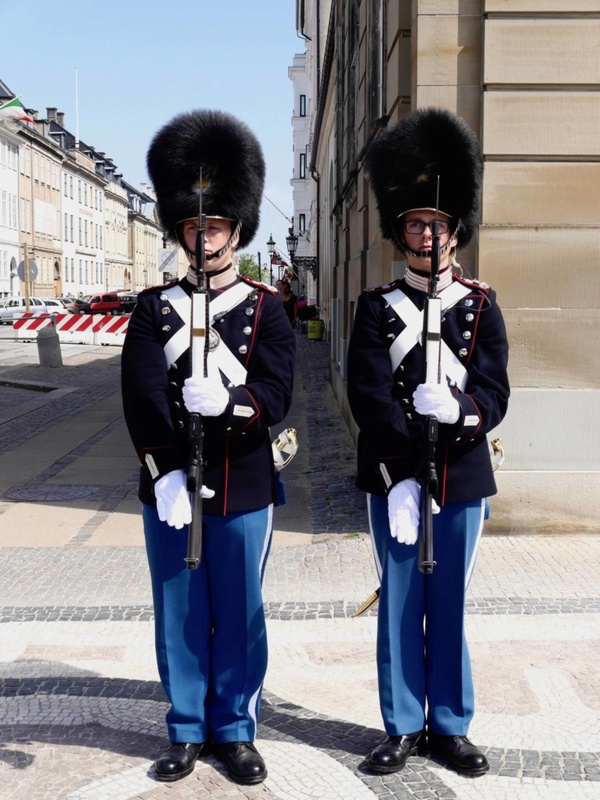 Loved your post and an intro to the Baltic Capitals. I’ve never considered a cruise before would definitely give it a try after reading this.